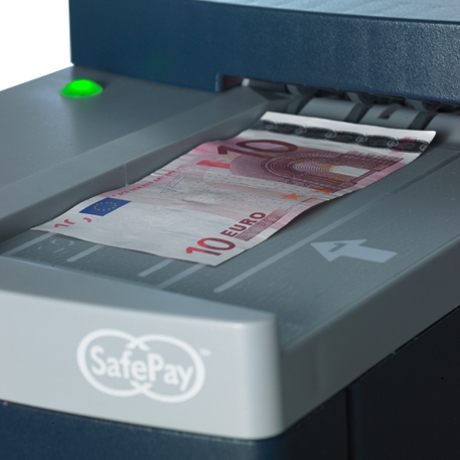 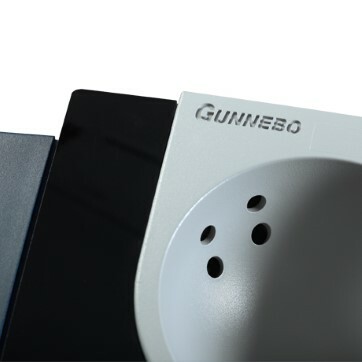 Payment solution for checkouts which combines note and coin recycling units as part of the SafePay closed cash handling solution for retailers. 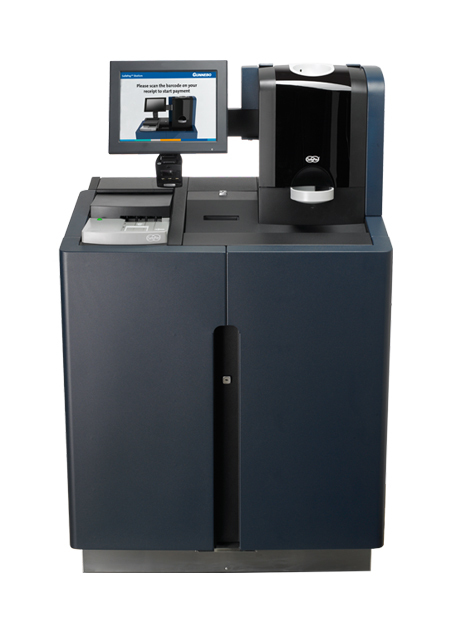 Deposit Speed: 1 note or coin per second. 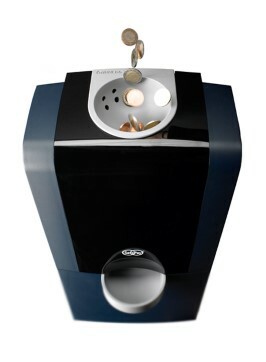 Deposit Method: Coin bowl and single note slot. 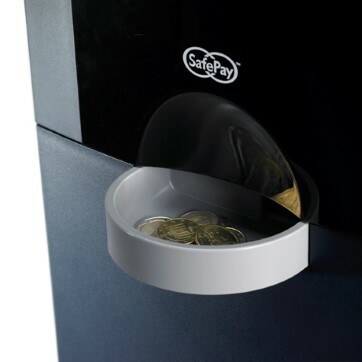 Capacity: Up to 800 notes and 250-600 coins per denomination.